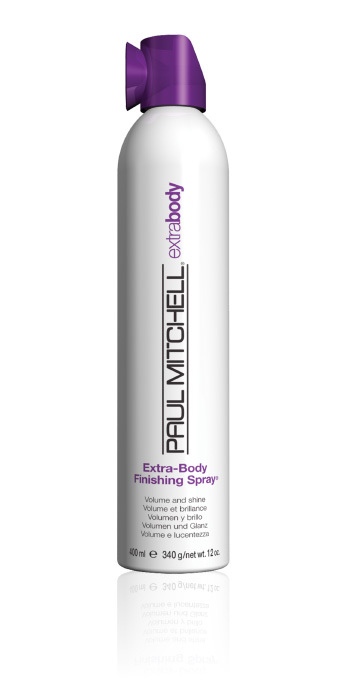 Paul Mitchell Extra-Body Finishing Spray Secures hard-to-hold hair, fights frizz, boosts volume and adds shine. 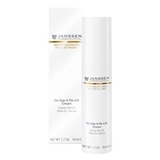 Panthenol and hydrolyzed wheat protein build body and provide a bodifying boost, so hair looks and feels thicker. Dries instantly without flaking or stickiness. Use: Spray onto finished style. If nozzle clogs, rinse under warm water. Paul Mitchell Extra-body Daily Shampoo. Paul Mitchell Extra Body Daily Shampoo works to thicken fine and normal hair. It effectively cleanses the hair, while panthenol and thickening conditioners help to increase volume and improve both wet and dry combing. It works by penetrating deep into the hair shaft and attaching to the surface to add volume, increase body and help repair damage on the cuticle. With an Activated Shine Blend of chamomile, henna, rosemary, aloe vera and jojoba, Paul Mitchell Extra Body Daily Shampoo helps to create brilliant shine and reflection. Use: Apply to wet hair, massage in, rinse thoroughly.